Georgia: Web Library of Links Republic of Georgia: Web Library of Links: Is there a Georgian Orthodox Church in USA and Canada? 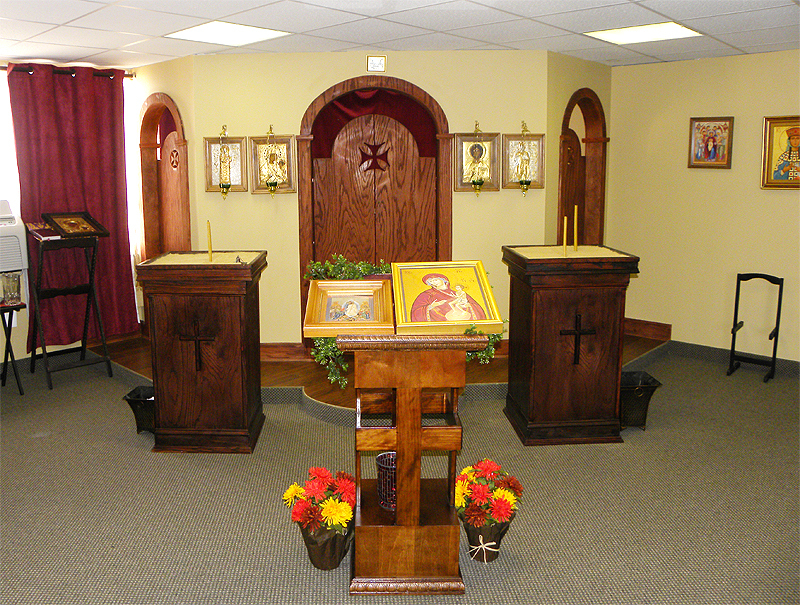 Is there a Georgian Orthodox Church in USA and Canada? When I am in Washington DC next time I will definitely stop by Saint Tamar Georgian Orthodox Church. What I was able to find out from the website is that there is a Georgian school at this Church, where kids can learn Georgian language - basics of alphabet, writing and speaking. Also they are actively fundraising for the constructing a new church building. You can make your donations in person, bank transfer or just using paypal. 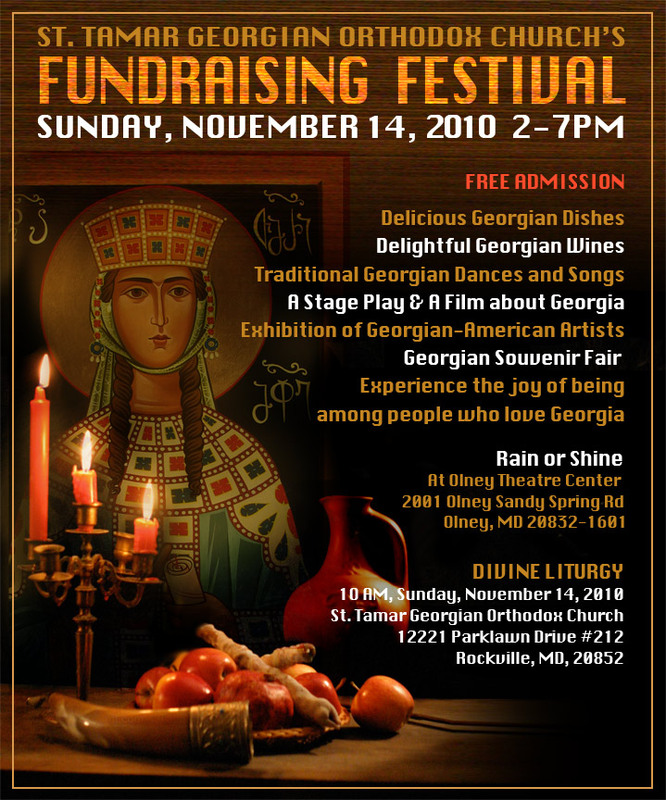 "The Georgian Association in the United States would like to invite you to the first ever Georgian Festival in the Washington, DC area, organized by the parish and friends of the St. Tamar's Georgian Orthodox Church. 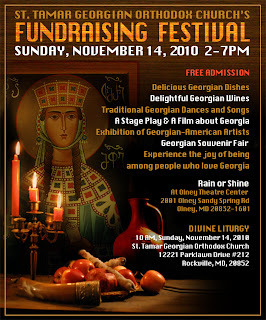 The purpose of the Festival is to share the spiritual and cultural heritage of Georgia presented by Georgian-Americans and friends of Georgia in the United States. The festival will offer opportunities to listen to traditional Georgian chanting and watch stage performances, try famous Georgian dishes and enjoy Georgian wines. In addition, the visitors will be able to purchase traditional Georgian souvenirs and artwork by Georgian-American artists." Complete directory of all Orthodox Parishes in America (about 220 locations on 11 pages) could be found here. If you have information about other Georgian Orthodox Church parishes in US and/or Canada or any Orthodox church that features Georgian language on website or does service in Georgina, please leave your comment to this post.